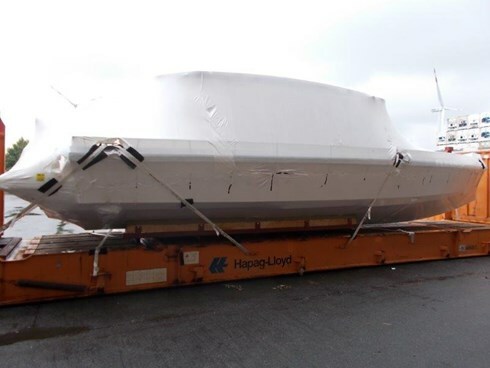 WeShipBoats recommends shrink-wrapping your boat to protect it from damage or debris getting into your boat while on route to its destination. 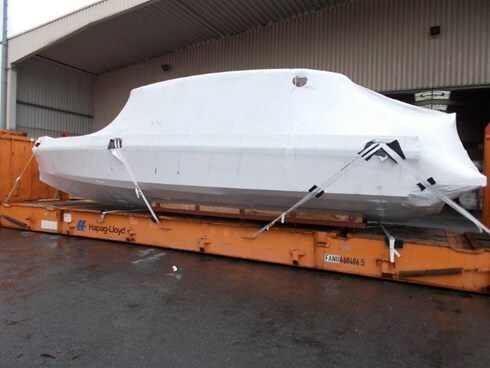 WeShipBoats provides customized shrink wrap services for your boat at dock or onsite..
Our Accredited Marine are well trained and most experienced in their field. A Marine Survey is a detailed inspection of a boat or yacht for the purpose of determining the vessel’s current condition and seaworthiness. WeShipBoats provides surveys for pre-export loads, compliance assessment, flat rack shipments, and yachts. WeShipBoats offers water delivery of your yacht from your dock or marina to alongside vessel for water loading at port of export. Our marine technicians are specialized in removing all accessories possible on all boat models in order to reduce freight costs associated with boat dimensions.